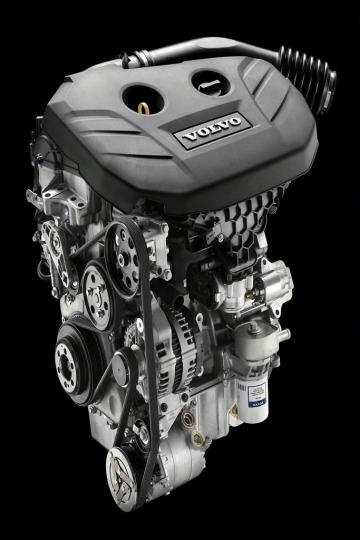 The current range of 1.6-litre and 2.0-litre turbocharged gasoline engines found in the Volvo S60 and S80 are essentially Ford's EcoBoost units. However, such arrangement is going to change in the near future. The Swedish car maker is distancing itself further from Ford Motor legacy as it prepares to launch a new range of in-house engines and a modular platform. Ford sold Volvo to China's Geely Holding Group in 2010 for US$1.8 billion. 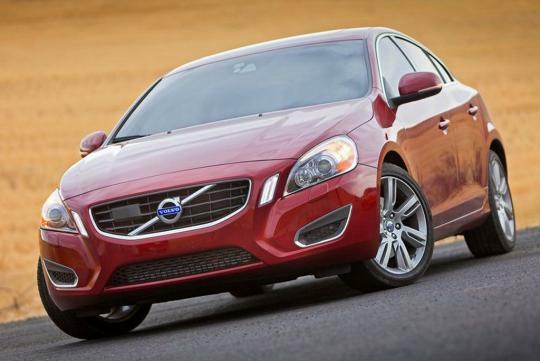 Volvo's new engines will have a maximum of four cylinders and will be turbocharged. The modularity of the engines implies that gasoline and diesel units will share 30 to 40 percent of the components. A three-cylinder gasoline unit is likely and each cylinder will be just below 500cc. The petrol engines will range from 140bhp to 280bhp while the diesel variants will produce between 120bhp to 230bhp. They will be launched before end of 2013. Apart from a new engine range, Volvo will develop a new Scalable Platform Architecture (SPA) that will underpin the all-new XC90 large SUV. Following that, the next V70 and S80 will also use the SPA although they will carry the V90 and S90 designations respectively when they go on sale. The new modular engines and platforms will enable Volvo to enjoy cost savings in areas such as material costs, engineering costs and installation investment cost. This is essential for the brand�s survival as it continues to suffer from declining sales due to the Eurozone debt crisis. Oh dear,going to use Made in China engine.??? ?